“Did you know that teams sail to their maximum performance when their leader positions them within the coordinates and are able to “think, feel and act alike?”. Which is the level of development your team reaches in its collective vision of the future? Did you know that team performance or results can be affected by 30% according to its emotional condition? Are you familiar with the general systemic principles that affect the behaviour and performance of teams or organisations? And what about the “anchors” which generate a rejection reaction within your team? Within a minimum of 2 days, our programmes mission is to accompany the development of the team´s collective performance in a logical and measurable way, so the operational team´s result widely exceeds the potential of the sum of its parts. We target the team´s growth in maturity, developing self-sufficiency, responsibility and individual and collective performance. One of our maxims is members core ideas that consider the team as a vehicle for exceptional efficiency and as a platform for individual and collective development. According to our experience individual coaching accompanies personal development in an incomplete professional context. Individual coaching lacks the tools and methods to efficiently manage the collective complexities of teamwork. 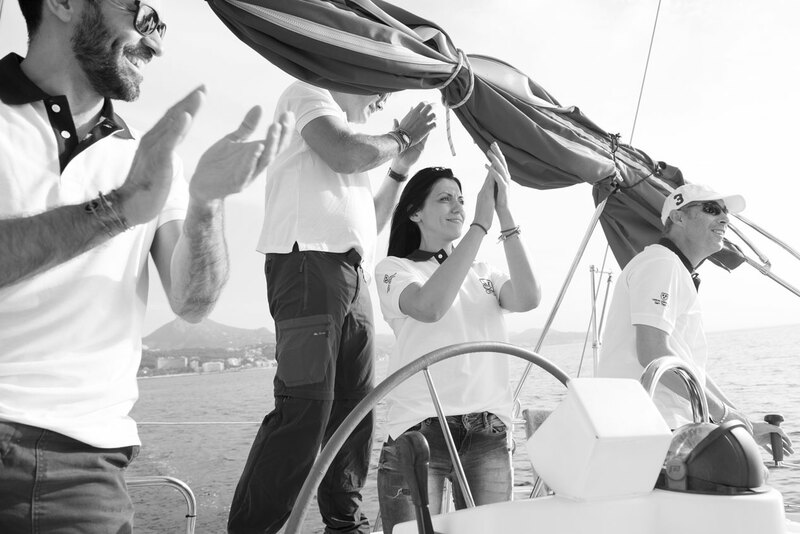 Our programmes focus on the development of the relationship between duties, the team´s mission, the team member´s missions and the environment in which they are in every single time.